It’s hard to imagine that a storied stalwart of a songwriter like Gordon Chambers would have lost his way or questioned his own legacy. With over two decades of experience penning hits for superstar recording artists from Whitney Houston to Beyonce, not to mention his breakout success with Brownstone’s 1994 hit “If You Love Me”, his legacy as a songwriter precedes him. But, in the context of his career as an independent performance artist, which really began in 2005 at the urging of fellow singer-songwriter and friend Eric Roberson, Chambers began to question what his legacy really was at the end of the day. Beyond being songwriter to the stars, he needed to understand how it fit into this ever evolving music industry being a solo artist forging his own path. 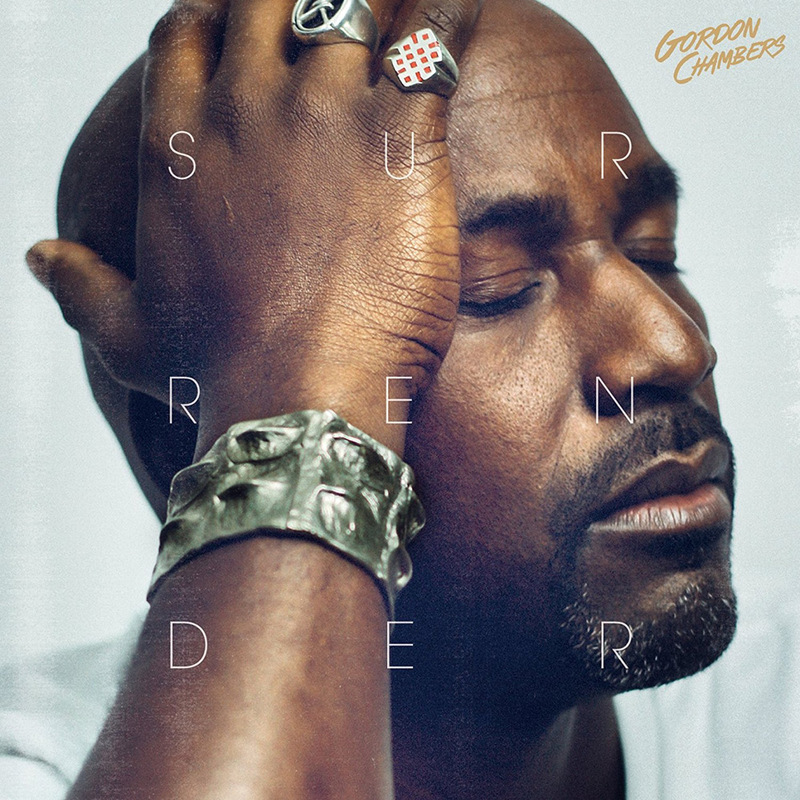 Since the release of Introducing Gordon Chambers, three well-received albums have followed, including his new and most personal project entitled Surrender. The album was created during one of the most vulnerable and tumultuous times in his life. Coping not only with the deaths of several family members and his beloved Whitney Houston, but also with a devastating fire that destroyed his home, Surrender is about the sheer courage it took for Chambers to truly relinquish control, trust in a higher power, affirm his faith and find true meaningful direction in his life.